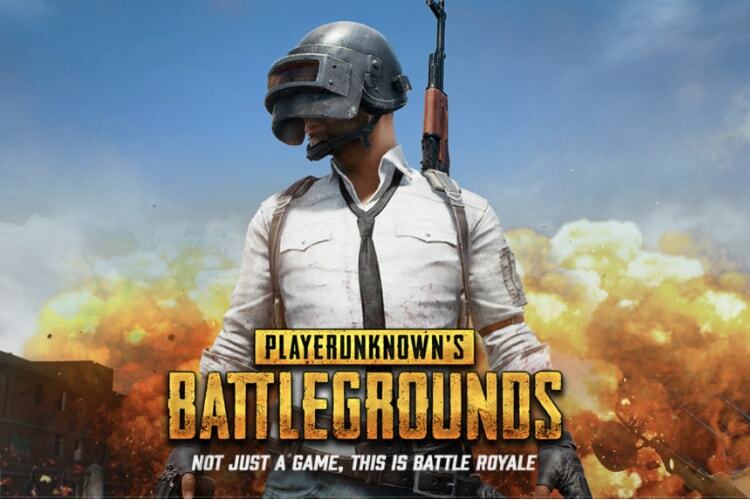 Since PUBG v1.0 rolled out back in December last year, the game has not received any major updates and there has been no information from the company about a development roadmap for 2018. A majority of players in the community have been calling for a number of features that were promised last year and now the developer has finally issued a statement. Following a recent patch update for the PUBG test servers, the developers released an update post on Steam. In the post, the developers revealed that because the team’s resources were focused on cheat blocking and prevention since the beginning of the year, previously promised updates have been delayed. 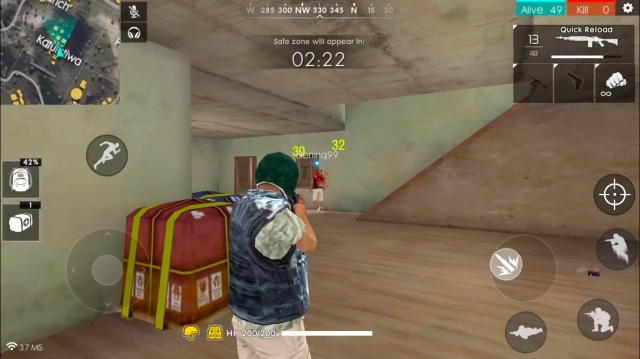 Back in December, the developer announced that they were considering introducing a maximum ping limit to improve the game, but now they’re introducing an experimental method to get even better results. With the new method, the game will divide the matchmaking pool depending on the player’s ping and players with a lower ping will be prioritized during match making. This is expected to improve overall gameplay by splitting the matchmaking pool instead of restricting some connections depending on ping. The first trials for the new method are expected to go live in some regions this week. The current test server patch, however, is mostly for optimizing gameplay and fixing significant bugs. The patch also introduces two new reward crates to the game: a free Militia crate and a paid Fever crate. If you wish to read the complete patch notes, you can head on to the Steam update page.